She’s always the one on the edge of the action. Or hovering in the corner, simply watching. On a bad day, she may have one of her arms looped around my leg or her fingers entwined in mine. 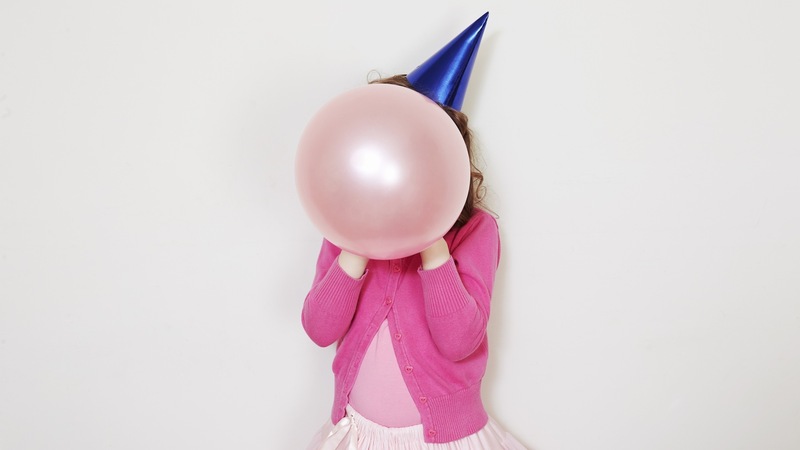 She’s my 6-year-old daughter, and she has an aversion to kids’ birthday parties. For this reason, I don’t throw them for her. I know what you’re thinking. All kids need birthday parties. Well, you’re wrong — and I know this from experience. For my daughter’s 4th birthday, I went all out. I rented a bouncy castle for the garden. I put out a magnificent let-them-eat-crap-just-for-one-day spread as per unofficial kids’ birthday party rules. I blew up balloons and draped streamers on all available surfaces. All her little friends arrived with beaming smiles and shiny presents. My daughter wasn’t exactly the welcoming guest of honor. She’ll come around, I thought. But she didn’t. We were halfway through the party when I finally managed to extricate my ankle from her grip, but rather than join in on her own freaking party, she took herself off for some alone time. I found her crouched in the corner of the living room, morosely flicking through a book. I vowed then never to throw her another birthday party. Every year, I casually ask her if she would like one, and the answer is always the same — an unequivocal “no” delivered without a second’s pause and with a determined shake of the head. And I don’t feel bad that she gets invited to a ton of parties and we never return the favor. I’m saving those kids’ moms a shopping trip for a birthday gift and the money they’d spend on it, right? When it comes to those others kids’ parties, I’ve adopted a similar approach. I ask my daughter if she wants to go, and if she really doesn’t want to, I don’t force it. 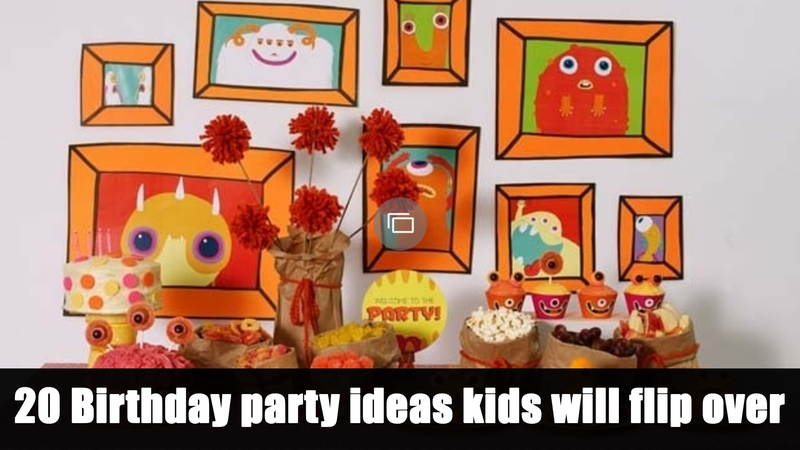 I’d never go to a party I knew I’d be miserable at, so why the hell should I expect my kid to? She’ll have enough responsibilities and obligations throughout her adult life. The last thing I should be doing is forcing her to have fun. I’ve thought a lot about why my daughter is this way and whether I could have done something — or not done something — in her early years to make her more sociable. The thing is, she’s a complex little girl — wonderfully so. Despite certain social anxieties, she’s outgoing and chatty, boisterous even, when she’s at home and in the company of people she feels comfortable with. We celebrate her birthday in a low-key way that she’s happy with. There are still balloons and streamers. And a cake. And plenty of shiny presents. But I know her limits, and that’s about as much as she can handle. Maybe things will change in years to come. She might turn into the social butterfly of her class and demand DJs and limos and face painters to make up for all the years she didn’t have anything, and I’ll be thinking wistfully about the days when I got away with low-key. But until that happens, there’s no way I’m going to make her endure a party just because it’s the “right” thing to do. I’m not a bad mom for not throwing birthday parties for my kid. I would be if I did.